We have combined the IonActive Power Treatment with our professional techniques working with the traditions of Dermalogica. The new Dermalogica ExpertActive 60 Treatment gives unlimited personalisation combining the science of ionisation to drive active ingredients faster and farther into your skin. IonActive Power within ExpertActive 60 is an action packed, bio+ charged treatment combining thermal activity and the latest treatment-room technology to optimise product penetration for rapid skin health results. Your skin will look and feel dramatically-improved, with reduced signs of skin ageing, uneven skin tone, acne or dehydration. Performed by a highly-trained, highly-experienced Dermalogica skin therapist, this treatment works with the skin’s natural biology to yield enhanced benefits. Each treatment is completely personalised according to your Face Mapping® skin analysis, which helps determine which key active concentrates will be applied to your skin. Retinol to firm and reduce visible signs of skin ageing. Hyaluronic Acid to relieve dehydrated and/or sensitised skin. After these actives are applied to the skin, they become “supercharged” with thermal activity generated by your skin therapist, who uses heating or cooling Gelloids (massage medium-masque hybrids) and the latest technology to drive ingredients faster and farther into your skin. Technology can range from Galvanic or High Frequency modalities to Ultrasound and LED (Light-Emitting Diode) Therapy, depending on your needs. 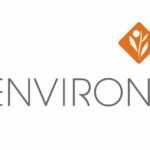 Challenging skin conditions such as premature skin ageing, acne and dehydration often need more intense, invasive treatments in order to show dramatic results. The IonActive Power Treatment combines thermal activity and is super charged with advanced treatment room technology to optimise product penetration. The results ? ….. a dramatically improved skin condition. The Dermalogica IonActive Power Treatment is an exciting new addition to the advanced treatments available from the Dermalogica Professional Expert Strength treatment menu. which convert the highly active IonActives into electrically-charged atoms for optimal ingredient penetration. If you have received the Retinol 1% IonActive Power Treatment you are required to avoid direct sunlight and wear a minimum of SPF30. For all IonActive Power Treatments expect to feel immediately revived and refreshed! Results will depend on your skin condition and how frequently you receive IonActive Power Treatments, but they can include brighter, revitalised skin; fewer visible fine lines and wrinkles; fewer visible breakouts; improved skin texture and more balanced skin tone. Most clients notice visible results right away, and see even more progress over the course of several treatments. 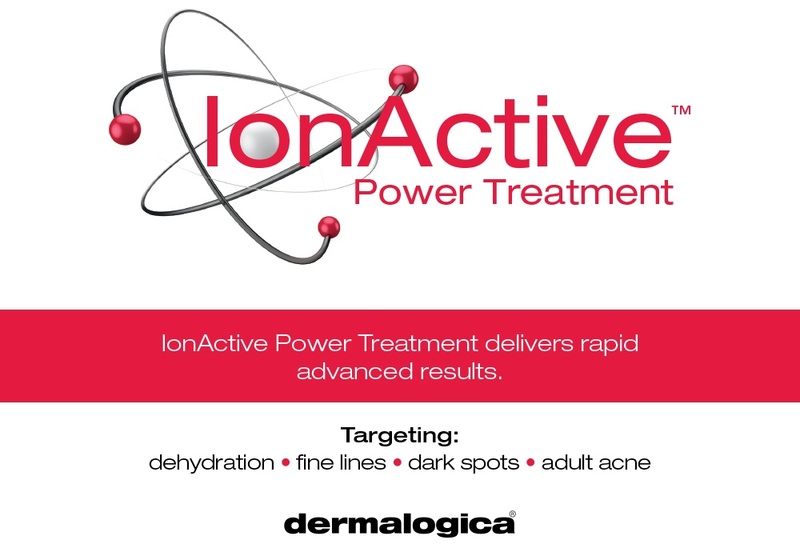 Your skin condition, skin concerns and dedication to post-treatment care will also impact the frequency and results of IonActive Power Treatments you may need. To maintain the results of your treatments at home, we will offer you a customised Dermalogica skin care regime. You are taking or have taken Isotretinoin (also know as Accutane) within the last 6 months. 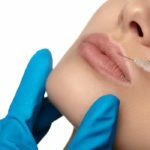 You have received Botox or other injectable procedures within the past 5 days. You are using Retin-A, Renova, Adapalene or any other medically-prescribed exfoliating product. You should discontinue use of such products 2 weeks prior to an IonActive Power Treatment. You have any open cuts, wounds or abrasions on the skin. If you are pregnant or lactating. You should consult your physician prior to treatment. The ultimate, personalised facial treatment. Experience maximum results and skin improvement at the highest level!